Just recently I noticed the future had arrived. A few things which recently I had regarded as all talk have been happening. Firstly space travel and reusable rockets. Reusing a rocket is very difficult. The entire space shuttle program was created to get into space with a reusable vehical. That concept was started 40 yrs ago with the aim of reducing the cost of getting to space. However with the space shuttle much of the launch craft was still thrown away and it certainly wasn’t cheaper. 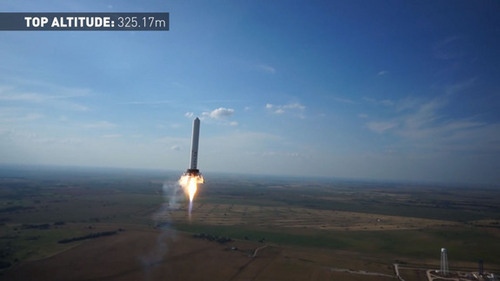 Now I had heard that SpaceX wanted to have a crack at re usability and that they were to do this by vertically landing the rocket back on the same pad. If your thinking Thunderbird then yes that was the only example I could think of too. Nice ambition, come back in 10 years they might manage it. However they have done it the picture above shows a rocket about to land. There is an amazing video of it too. 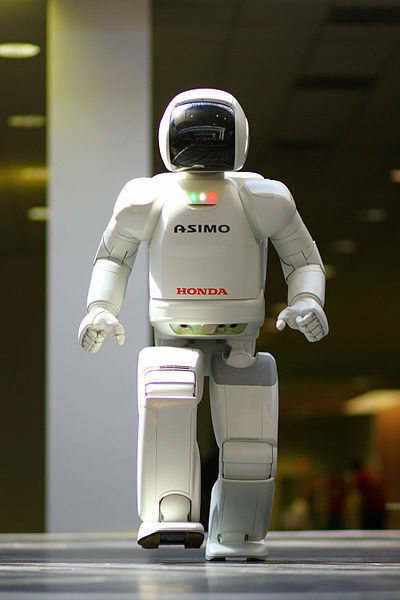 Now who doesn’t remember ASIMO, the first time I saw a robot walking it gave me a picture of a hesitant plod over very level ground that was to my mind the future of walking robots. While they did eventually master stairs, sometime, it was all very carefully tackled. Not so with the latest offering from Boston Dynamics. Check out this video of their wildcat robot. Ok so this may be on four legs but it is startlingly efficient about it. It can tackle rough ground and even gallop. The thing I love most about this one is that it is petrol powered. Seams slightly old fashioned at is yet another example, if one were needed, about how much battery technology needs to improve. Add to this some interesting news on thinking machines. And the reality of screens in contact lenses and it all gets quite exciting.